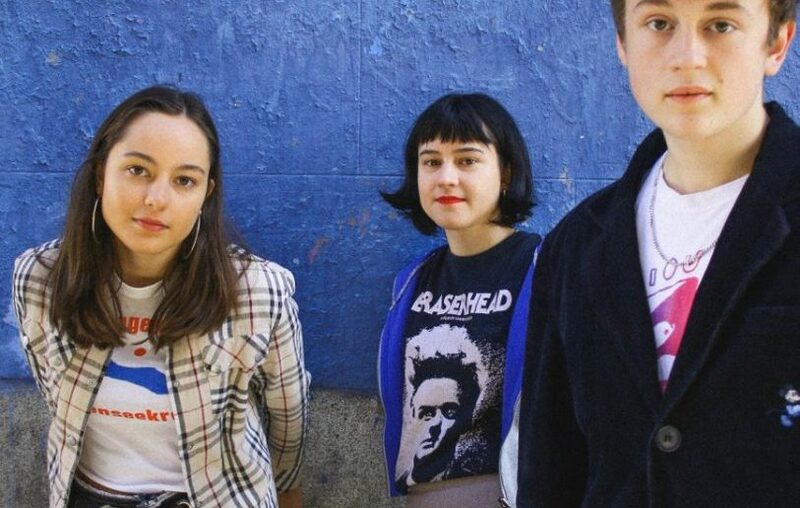 The Orielles make a welcome return to Liverpool this December with a north docks date at the Invisible Wind Factory on December 7. Hailing from Halifax, the band consists of sisters Sidonie B and Esme Dee Hand-Halford together with best friend Henry Carlyle Wade on guitar and newest member, keyboardist Alex Stephens. Debut album Silver Dollar Moment was released on Heavenly Recordings last February. It features angular, slightly baggy indie pop highlights such as I Only Bought It For The Bottle and Mango. Their claimed key influences include Sonic Youth and Pixies, as well as the movies of Quentin Tarantino, although to these ears they sound much more like a mutant hybrid of Orange Juice, Echobelly and The Farm. The most recent of their many gigs in Liverpool came as part of Sound City back in May, when they performed at District. This time, EVOL and Harvest Sun are bringing the band to the Invisible Wind Factory.